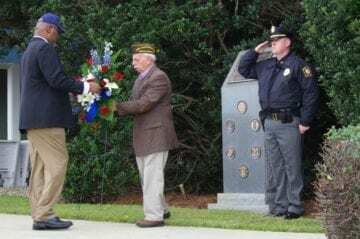 From celebrations to memorial services, free concerts and luncheons to specials at area businesses, there’s a whole host of activities scheduled on the Outer Banks this weekend and into next week to commemorate Veterans Day. Veterans Day is always on Nov. 11, but because it falls on a Sunday this year, the federal holiday will be Monday. 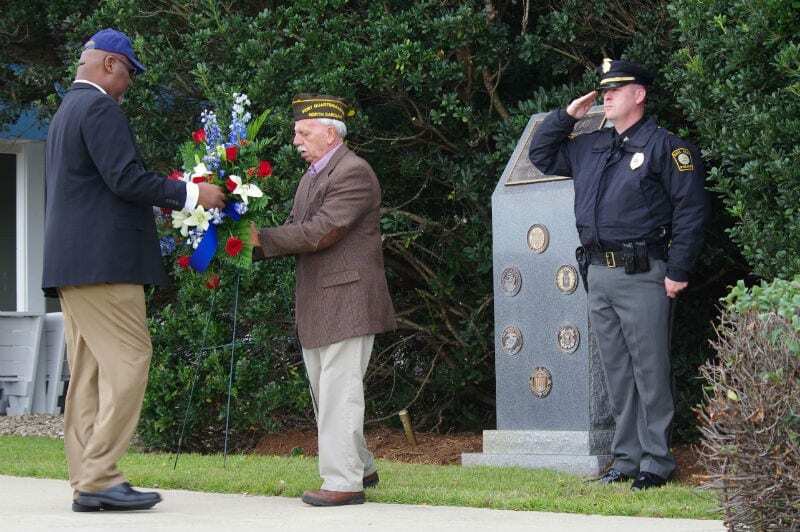 Veterans Week Activities are being presented in conjunction with the Outer Banks Visitors Bureau, TowneBank, SAGA Realty and Construction, the Outer Banks Community Foundation, PNC Bank and the North Carolina Arts Council.